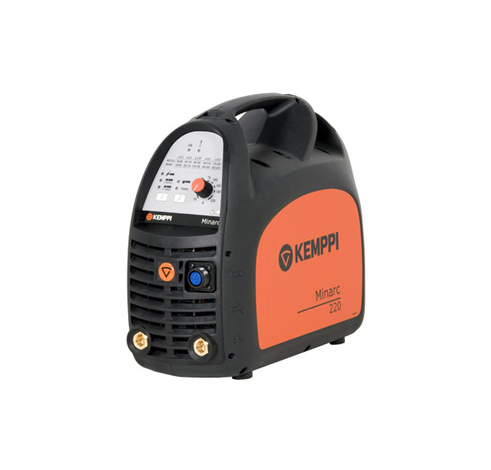 Here at WIRS we offer a wide range of products in this category such as	Miller 160 STI MMA Machine + Extras just £374.00!, Miller 160i MMA Machine and Plasma Cutter Range – VICTOR etc, everything for your welding needs. Below is some of our best sellers for our Machines category, many others available so please contact us with your query. Miller 160 STI MMA Machine + Extras just £374.00! Professional-grade plasma systems for high portability and easy metal cutting, cutting from 8-50mm. Miller MPI 220 is predominately used welding up to 5mm steel & 6mm aluminium. With CleanTech dyomix® it is possible to easily produce a clean high-performance fuel from the oxygen and hydrogen naturally present in water, with no storage requirements. The flame produced by this process, burns at more than 2500ºC, and is particularly suitable for the needs of those professionals using a flame torch in their daily work.